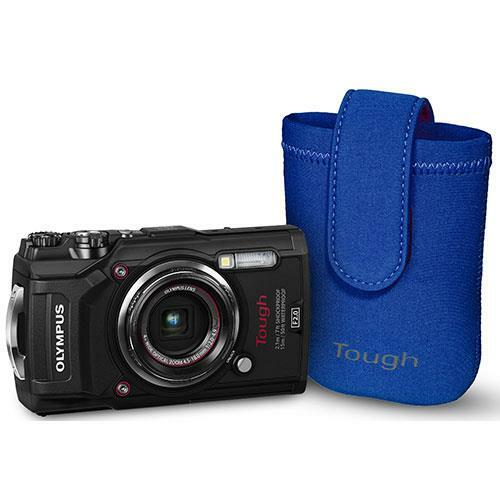 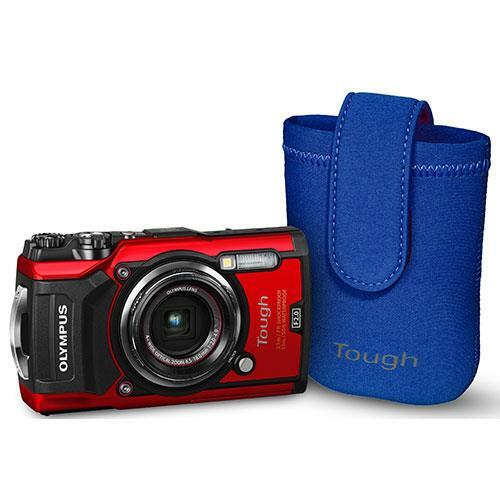 Easy-to-use, Digital SLR with a 24.1 megapixel sensor, 3-inch LCD monitor, built-in Wi-Fi and NFC for easy image and video sharing. 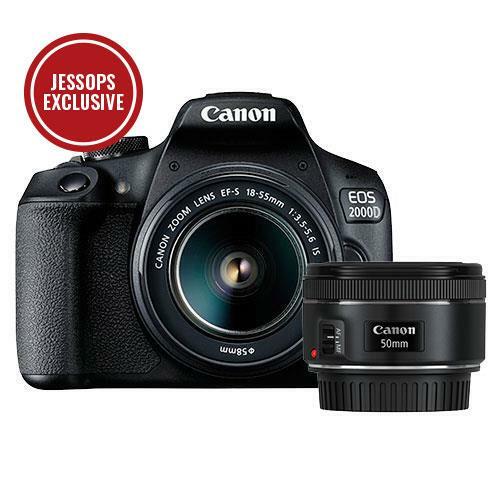 A simple-to-use DSLR with next-generation technology, giving great performance in low-light and when shooting high quality movies. 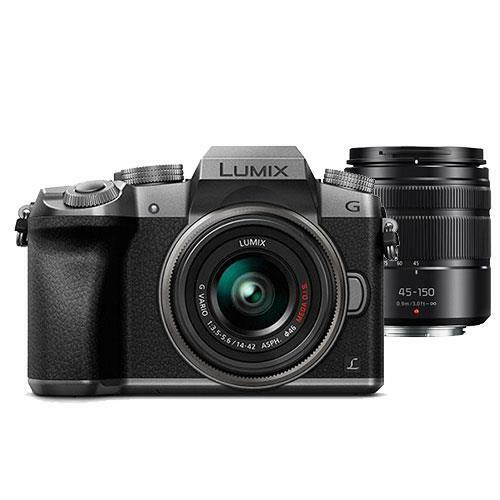 4K Video and 4K Photo shooting, 16 megapixel digital Live MOS Sensor, New Venus Engine, vari-angle monitor. 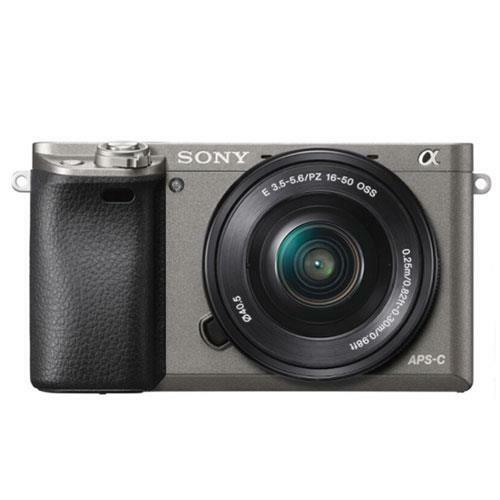 Stylish, compact & lightweight all-metal body, large high-definition, high-speed 2.36M OLED Electronic Viewfinder, a tiltable 3-inch touchscreen. 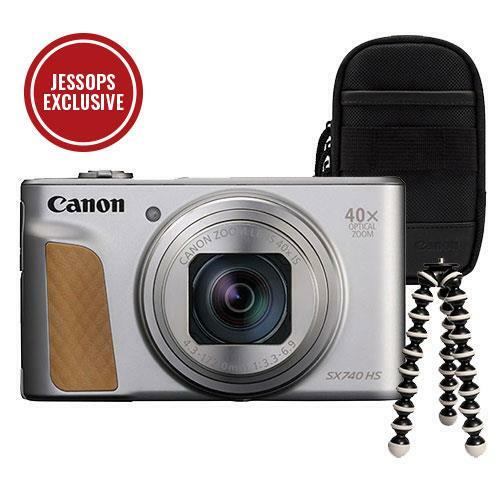 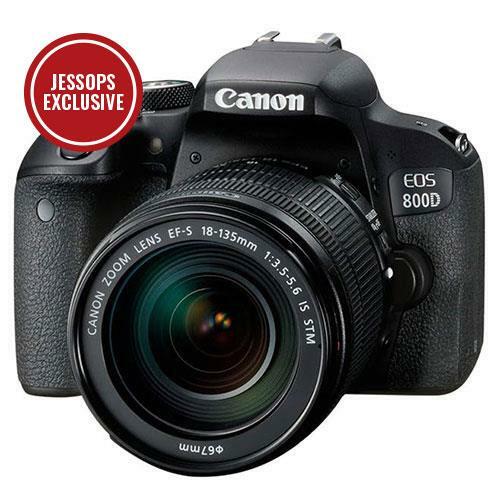 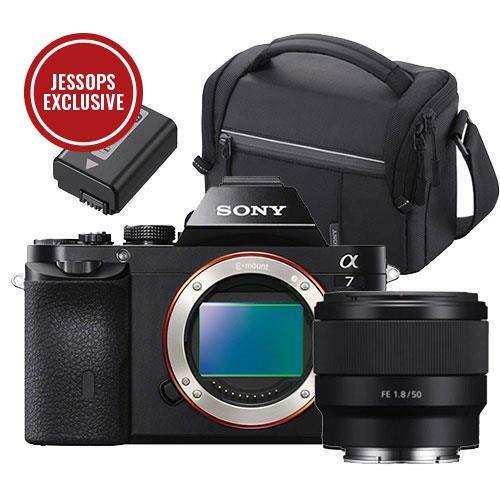 An advanced full-frame mirrorless camera, packed with advanced features for enthusiast and professional photographers. 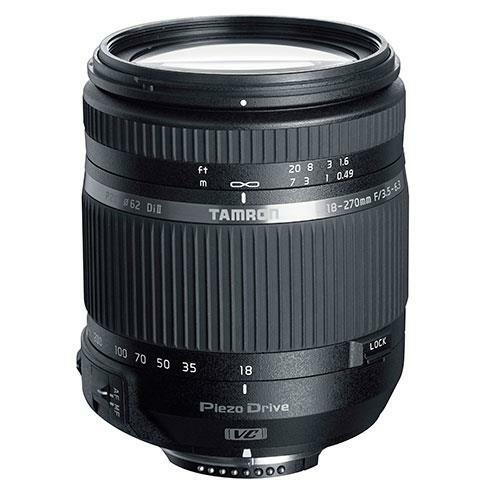 Boasts the PZD (Piezo Drive) internal autofocus drive, a standing wave ultrasonic motor system. 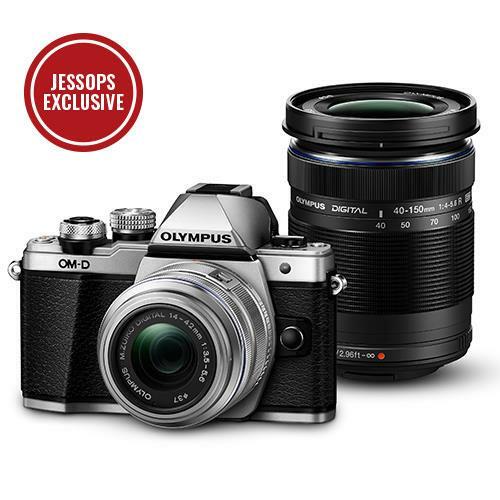 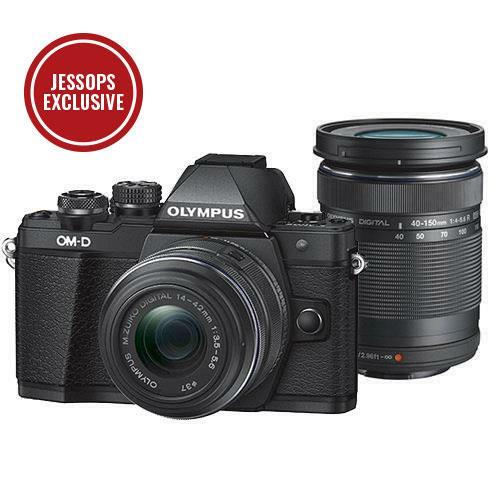 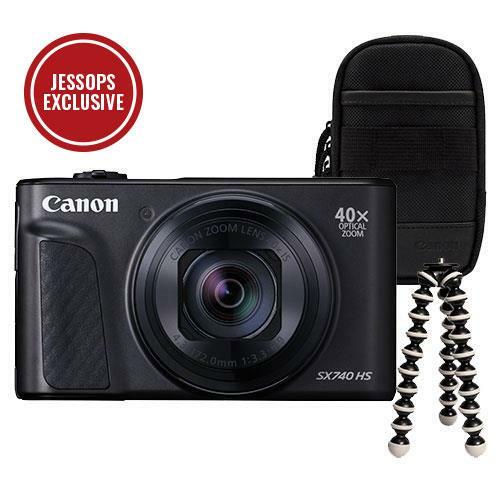 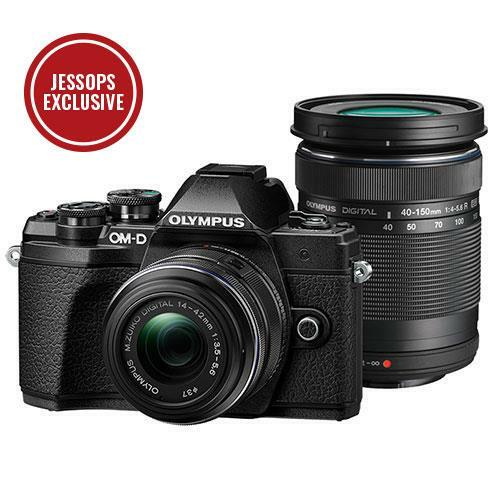 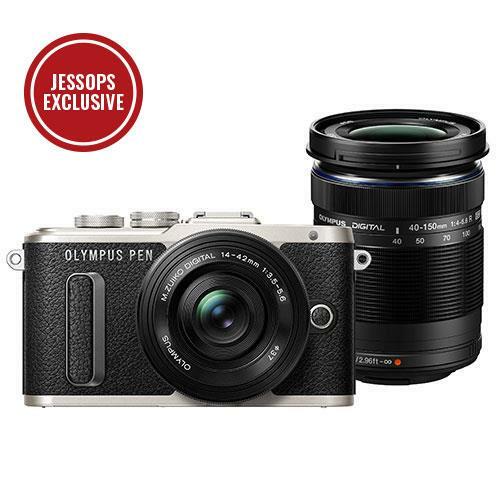 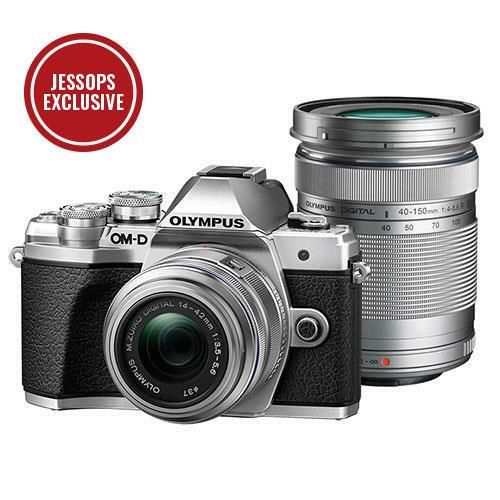 A stylish, light-weight mirrorless camera that shares many of the design qualities and technologies found in other models of the Olympus OM-D range.